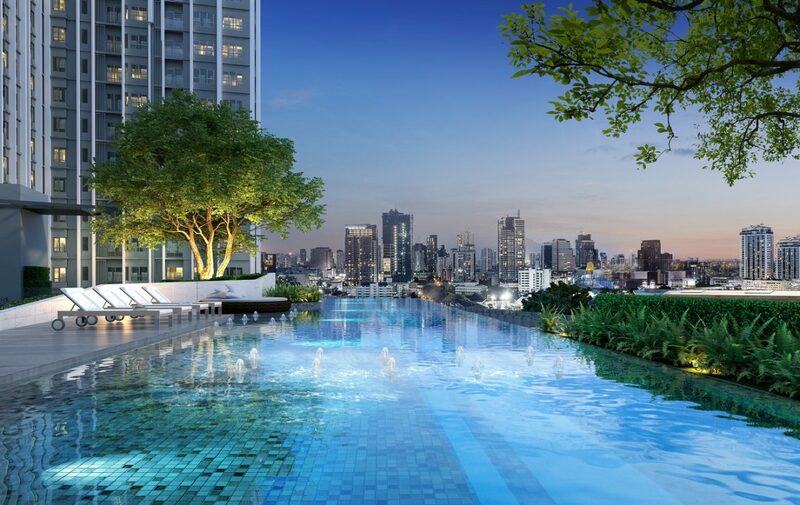 The extension to the prominent MRT Blue Line from Hua Lamphong – Tha Phra – Lak Song is going to be Bangkok’s most magnificent public infrastructure in 2019. 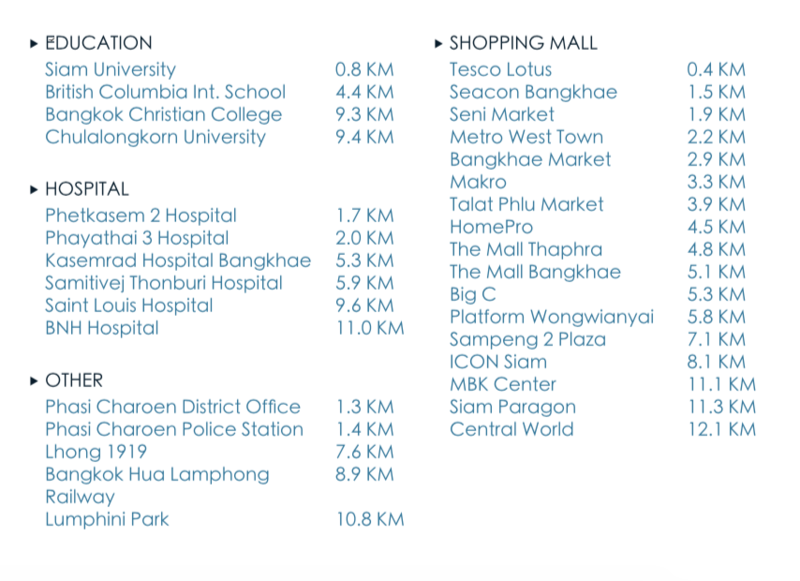 The ultimate mass transit will undoubtedly elevate lives and the economy throughout Phasi Charoen district in a way no others come second. 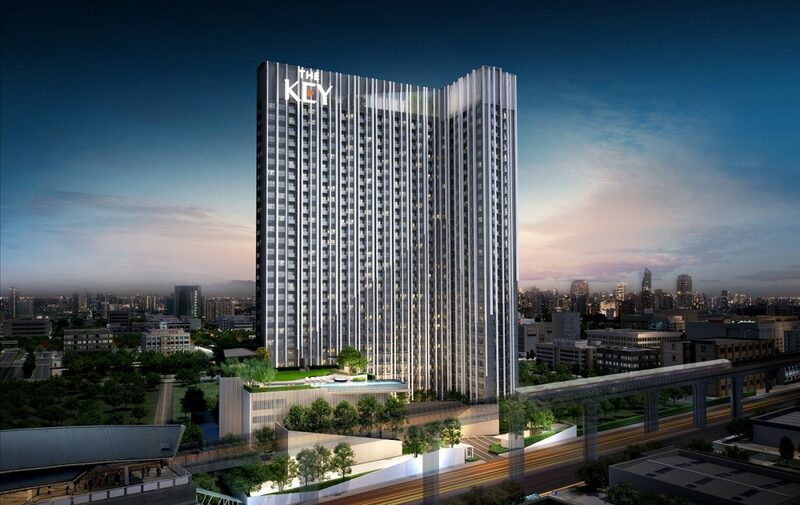 When completed, this mega project will be Bangkok’s only ring subway, embracing 42 stations altogether including the opulent Central Bangkok’s areas such as Chinatown Bangkok, Sathorn, Silom, and Asok. 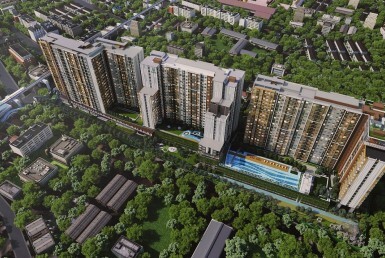 Hence, this makes Phasi Charoen, along the Phetkasem road, one of the fastest growing neighborhoods and fascinating areas for any experts who look for excellent long-term investment and fruitful yields as well as residents who seek a promising start in their pursuit of quality life in a strategic location with attractive prices. 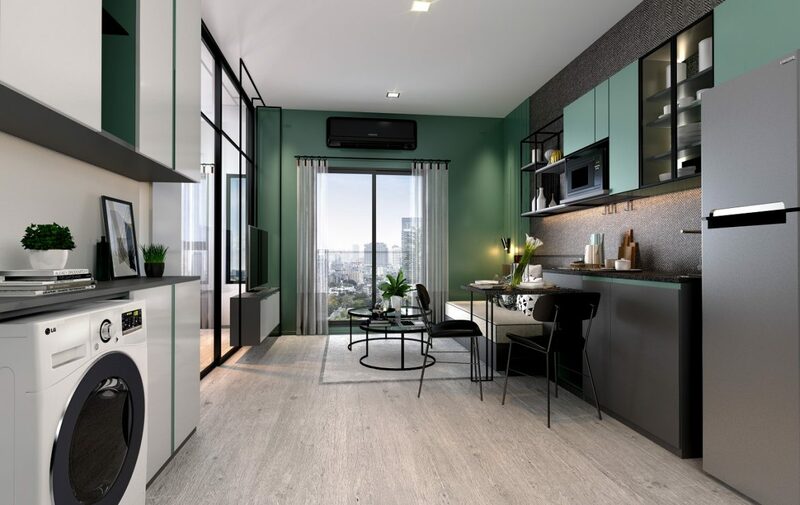 Strategically located next to the MRT Blue Line at Phetkasem 48 station, THE KEY MRT Phetkasem 48 enjoys the opulence of the fast-paced urban development while at the same time bypassing a hectic city life in Central Bangkok. 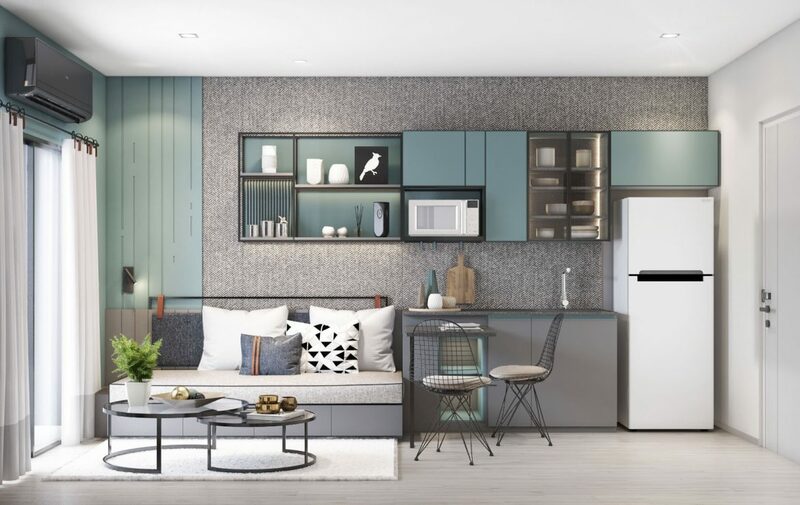 THE KEY MRT Phetkasem 48 is a brand new off-plan project, a high-rise freehold condominium with a single building comprising of 30 stories and 639 units. 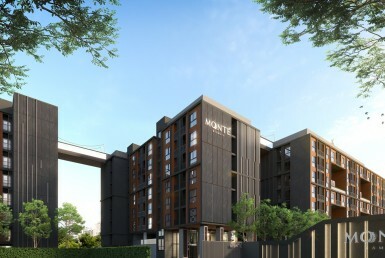 With zero-distance proximity to the MRT Blue Line, it ideally enables you to the fastest and easiest accessway of connecting your life with the vibrant vibes of Bangkok’s CBD as well as contemporary aesthetic along the historic Chao Phraya’s riverbank, the cultural heritage of Thailand. 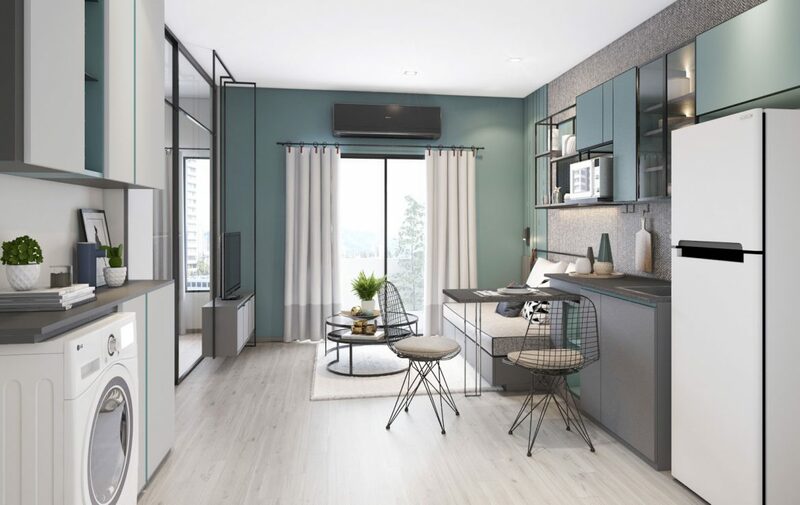 THE KEY MRT Phetkasem 48 unlocks all the complexity of bustling city life with a living-centric architectural concept inspired to embellish your living experience with the most delicate touch in every little detail. 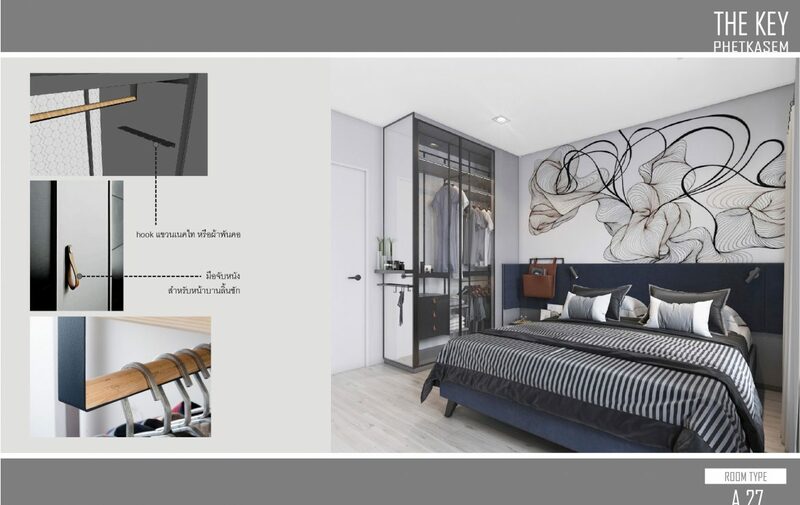 The fast-paced business and leisurely urban lifestyle are intertwined by a wide range of transportations to imbue an unprecedented life at THE KEY MRT Phetkasem 48. 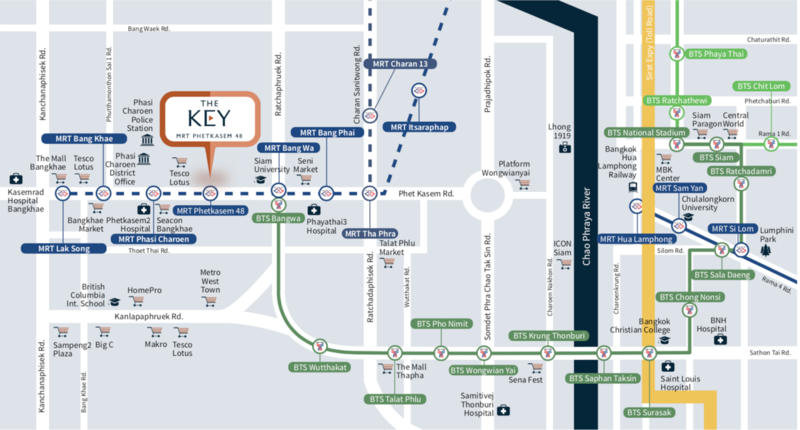 The 27-kilometer extension of the Blue Line started in mid-2012 and is expected to be fully extended by 2020, a total of 42 stations. 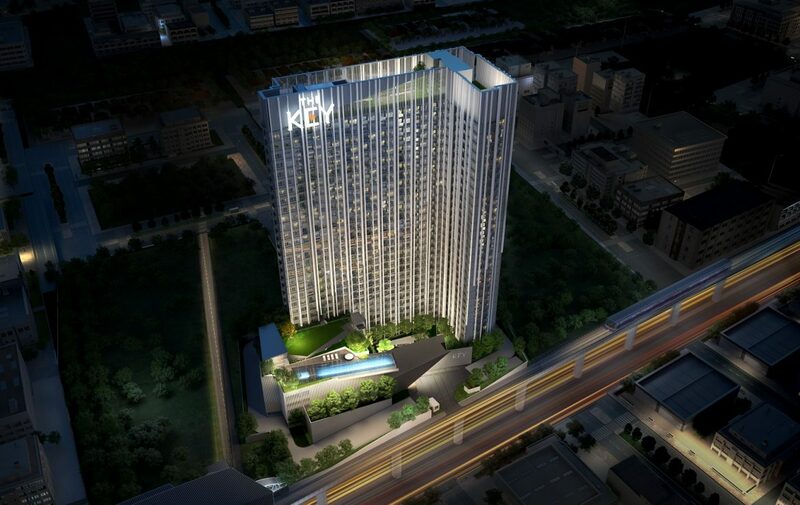 The first phase of the Western Extension begins at Hua Lamphong, next to Sathorn CBD. 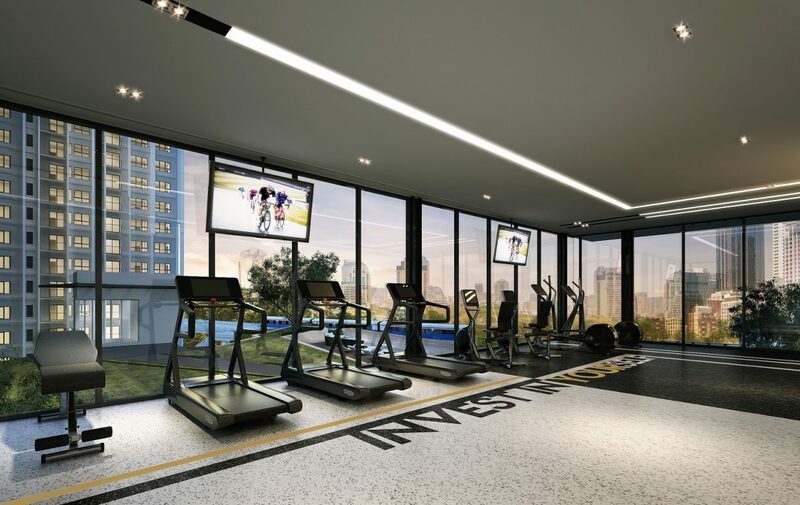 The extension is expected to open in 2019 and will become the first subway that crosses the Chao Phraya River and the only ring subway in Bangkok. 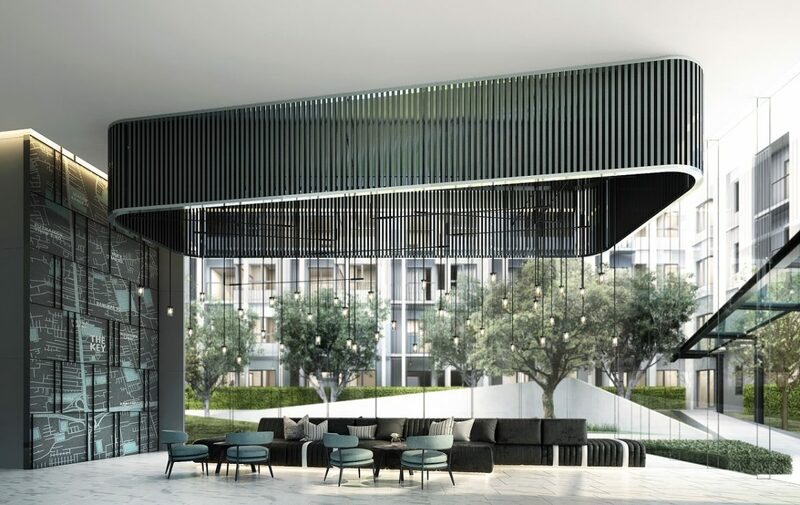 At that time, this transport hub and commercial centers on the ring line will be fully connected with a single access, ensuring passengers from all directions could instantly transfer to each site on the circle without a hassle. 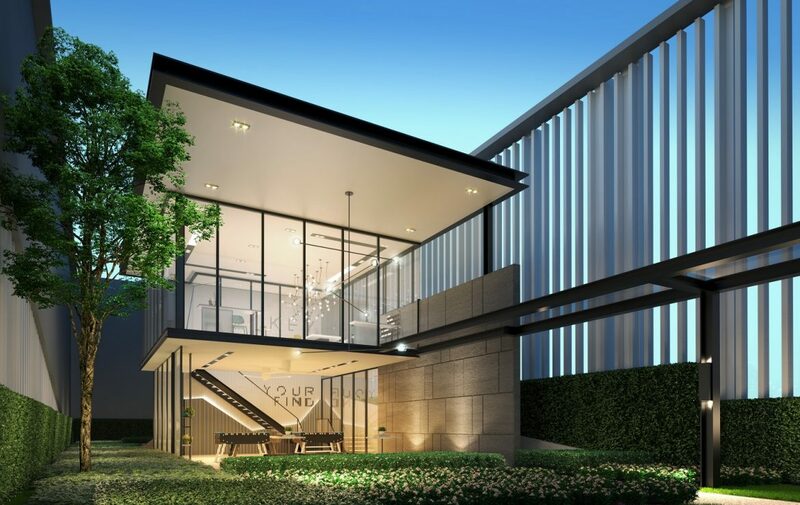 Founded in 1973, Land and Houses Public Company Limited has been publicly listed for more than 27 years and is one of the most successful real estate development company in Thailand. 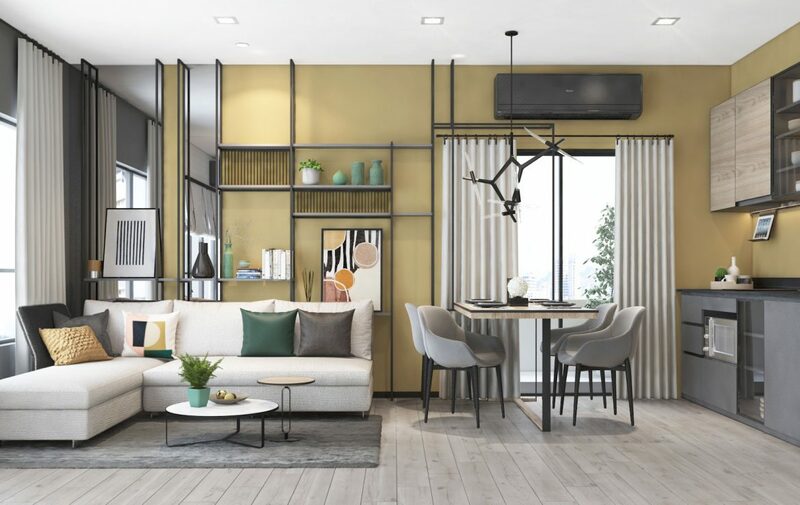 The company operates property development business, mainly selling detached houses, townhouses, and condominiums in Bangkok and major provinces such as Chiang Mai, Hua Hin, and Phuket. 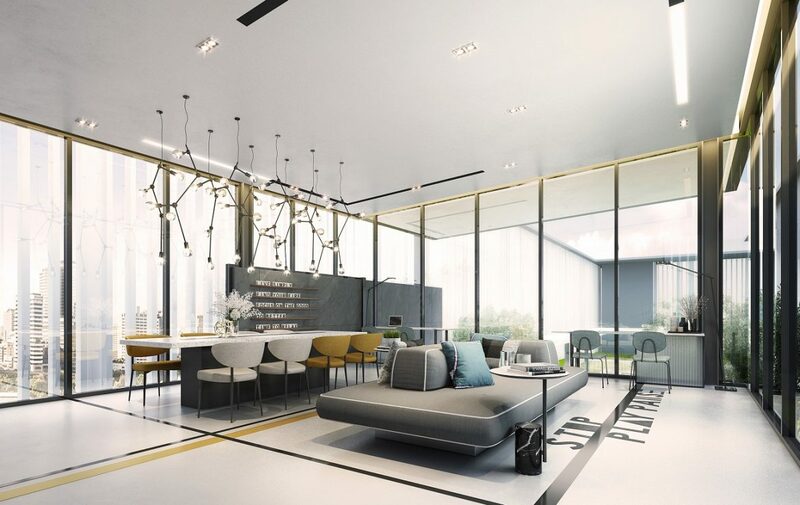 Land and Houses’ vision is to be a leading property developer in Thailand, focusing on building a better living for house buyers and all stakeholders under good governance. 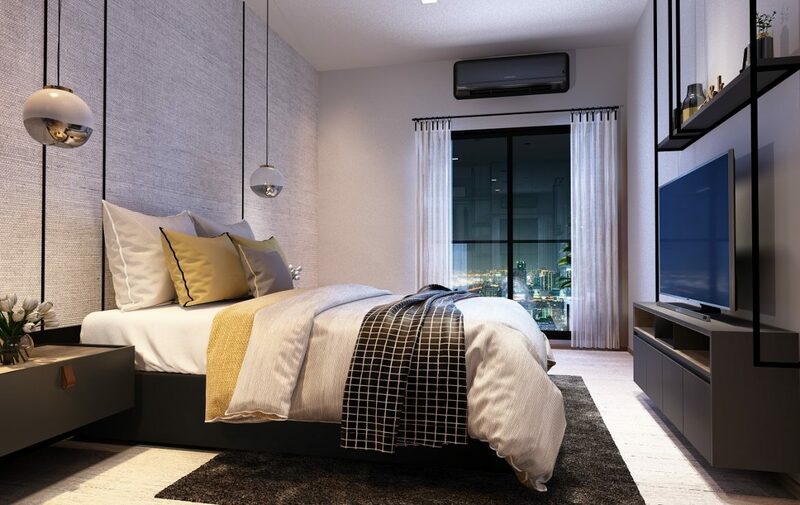 The company attaches importance to the whole processes starting from the beginning until the delivery of the project and the quality house to the consumer. 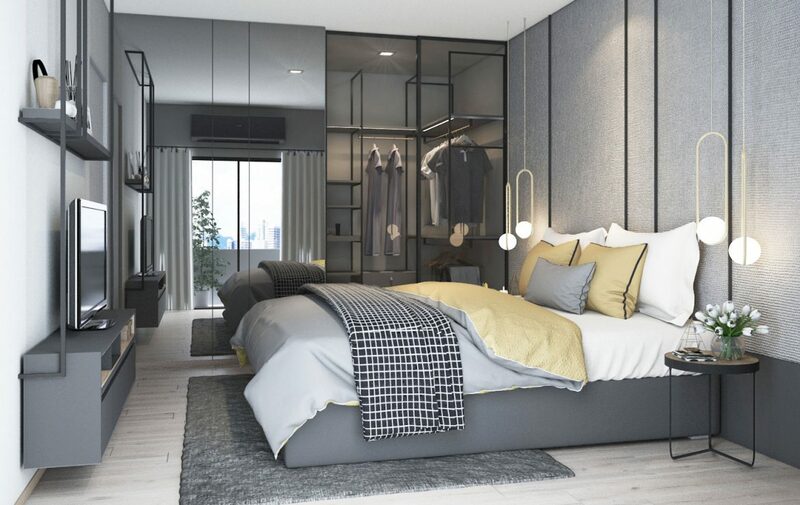 Room Types: 1-Bedroom Type 1A 27.80 – 28.50 Sq.m. 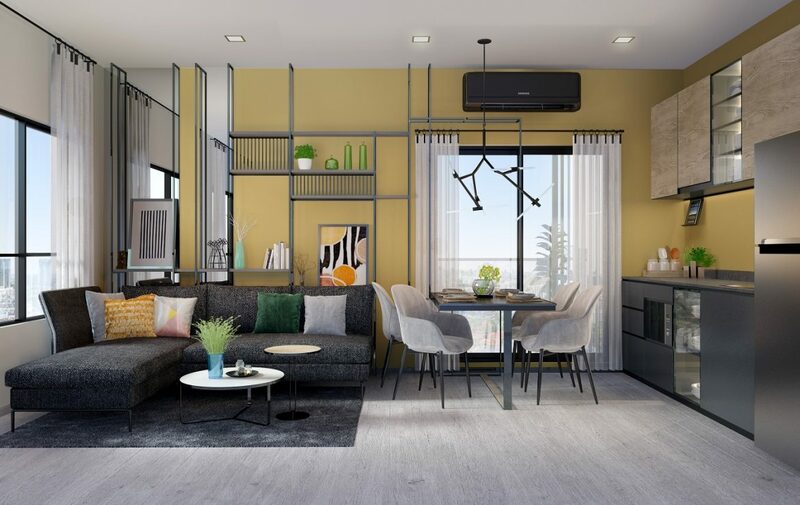 2-Bedroom Type 2A 49.50 – 51.20 Sq.m. 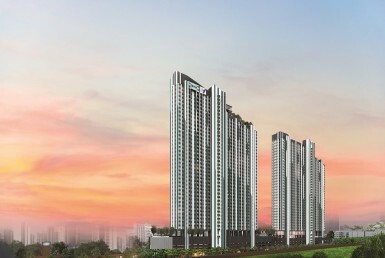 2-Bedroom Type 2B 48.10 – 49.40 Sq.m.